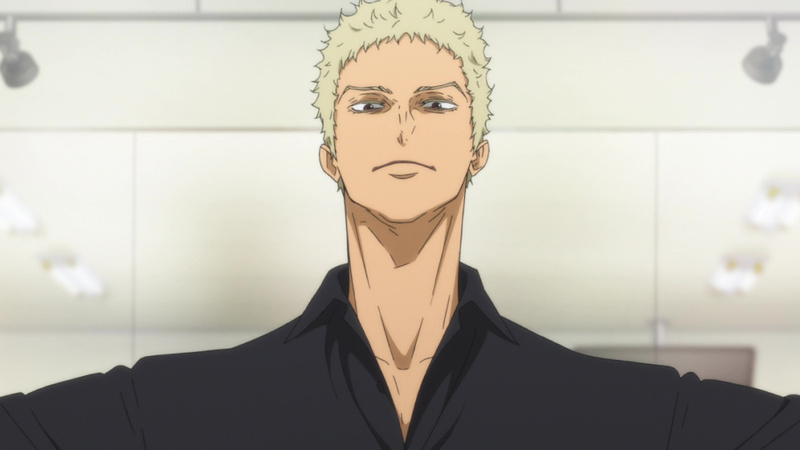 Ballroom e Yokoso (Welcome to the ballroom) is a manga series created by Tomo Takeuchi. An sports base series in the vein of anime like , Prince of Tennis, Slam Dunk, Yuri on Ice and Haikyuu. The series focuses on ballroom dancing, admittedly not considered by many to be a “sport.” Regardless, it does seem to be an interesting genre to tackle. Manga and anime, are useful creative mediums that can make anything topic an interesting series. I’ll admit that I haven’t been able to maintain my interest in this genre, I really liked Yuri on Ice, but I haven’t finished it yet. However, with AOT season ending, I might have more time. Regardless, I think this series will be similar to that of Yuri on Ice, and is likely to receive some of it’s fanfare. 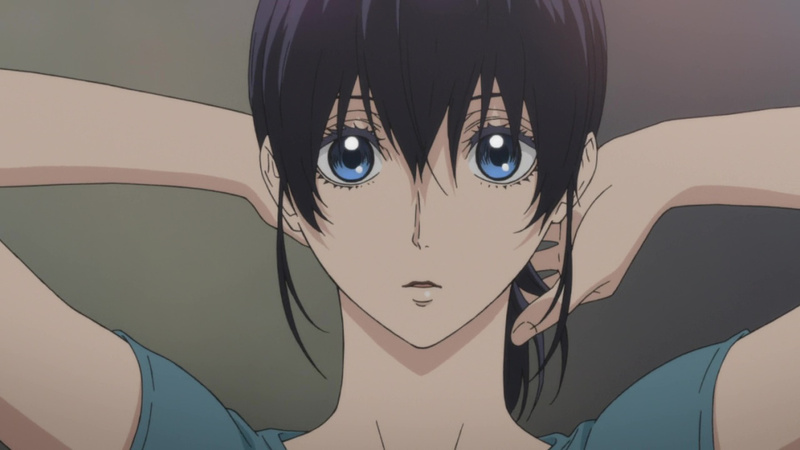 Ballroom e Yokoso focuses on a shy student named Tatara, as he becomes a dancer under the tutelage of an international professional dancer, Sengoku. Tatara becomes inspired to become the best dancer possible. I can admit that I have watch a few seasons of Dancing with the stars, so I don’t have a problem enjoying ballroom dancing. However, I also love tennis and couldn’t get into Prince of Tennis. I wasn’t surprised how detailed the information regarding how to perform the dances (such as “the box”) this is generally how these types of series work. The most impressive part of this series is undeniably the animation. 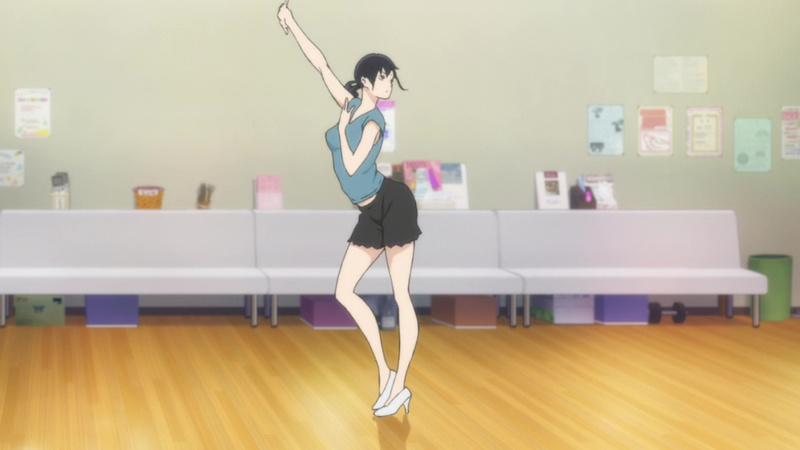 The animation is fluid, which is important for dancing. The characters are tall, with elongated limbs, muted colors and thin outlines. 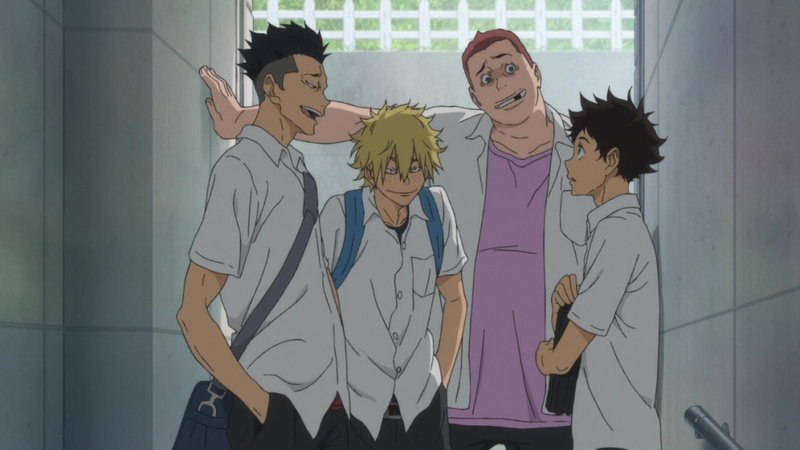 The only downside to the characters height is that it becomes difficult to believe that they are in middle school not high school. I won’t pretend to know whether I will finish this series but I did enjoy the first episode. 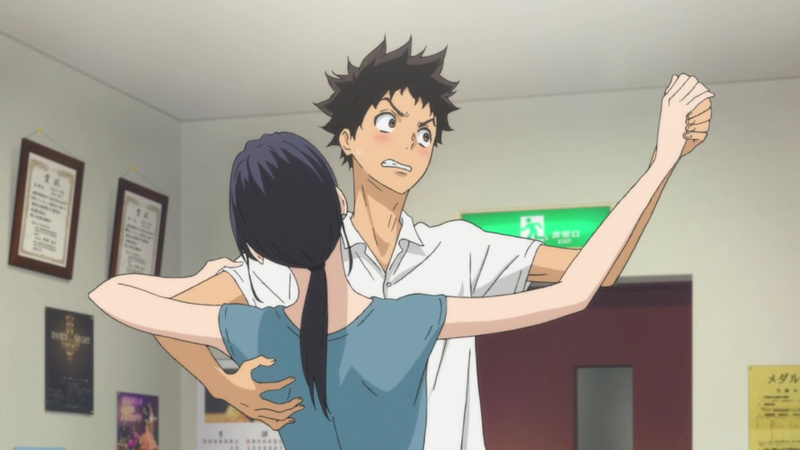 I’m not into dancing, but I wouldn’t mind taking ballroom classes if the instructor looked like that. I didn’t think I would’ve gotten into this anime either, but I really liked it after watching the first episode. I’ve started the manga, and would love to continue it. I’m glad you liked it! Thank you, some anime can surprise you. The first episode did make a good impact. They are very similar series. I’d imagine if you enjoyed Yuri on Ice, you might enjoy this series as well. If I came to love Chihayafuru… I don’t see why this can’t be interesting lol. I tend to enjoy the more action packed anime (shonen) but occasionally other genre’s of anime can be enjoyable.